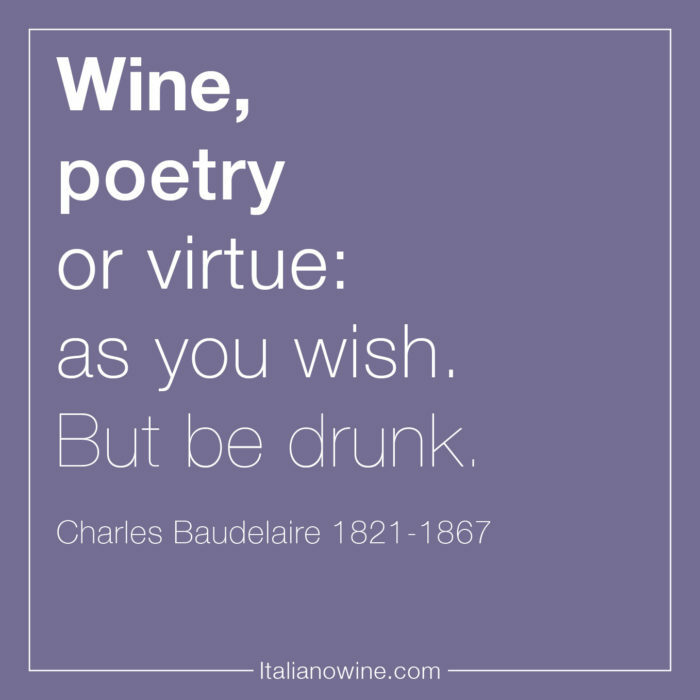 Barbaresco DOCG is one of the greatest Italian wines, recognized both in Italy and abroad. 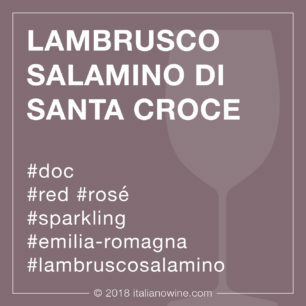 It is produced in a small area of ​​the Langhe, in Piedmont, including the town of Barbaresco - from which it takes its name - and a few others. 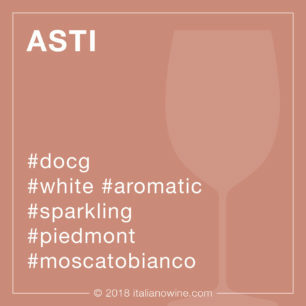 It is a dry red wine based on Nebbiolo grapes, a local vine that is the basis of many well-known wines, including Barolo DOCG. 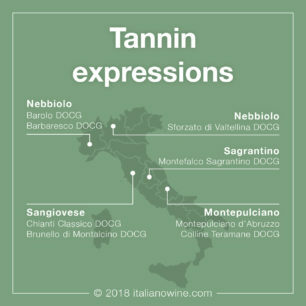 Its small territory is located on the southeastern side of the river Tanaro, in a hilly area whose slopes, excluding the lower parts, are completely embroidered by long rows of vineyards. The soil is very appropriate for the cultivation of the vine. 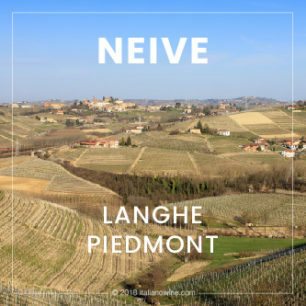 It is in fact formed by muddy sediments of marine origin which, under the pressure of tectonic movements, have emerged conforming the territory as a series of long and narrow languages, from which the name Langhe derives. It is a rebel wine that only time can train. 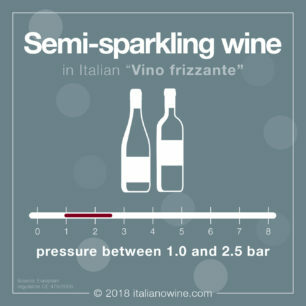 It is put on the market only after a mandatory aging of 26 months (50 months in the Riserva version), 9 necessarily passed in contact with wood. 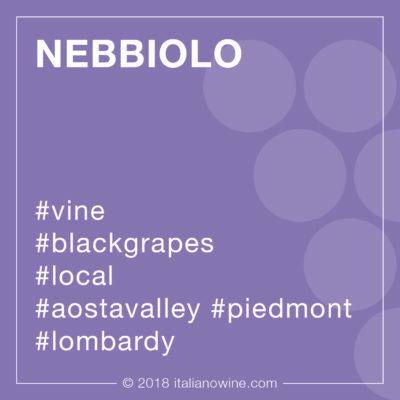 The amazing strength of Nebbiolo emerges even after many years, making it one of the longest surviving vines: it can offer the best of itself even after 10 years since it was produced. 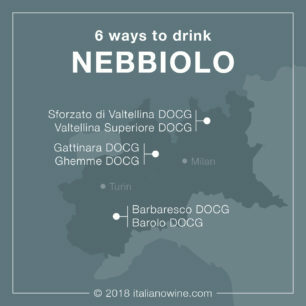 Barbaresco DOCG is produced with Nebbiolo grapes. This vine, widespread in Piedmont, Lombardy and Valle d'Aosta, is the basis of some of the already important Italian wines, such as Barolo DOCG, Gattinara DOCG, Ghemme DOCG, Valtellina Superiore DOCG, Sforzato di Valtellina DOCG. The color has a garnet red hue, tending to brick red in more aged versions. The scent is complex and stimulating: it starts with floral (violet) and fruity notes (red fruits, cooked fruits) and then comes to an enticing explosion of spicy notes (pepper, cinnamon, tobacco, leather, cocoa, nutmeg, wood , vanilla). The taste is dry, tannic, structured, very persistent, warm. The rough tannicity of the younger versions is limited by time, making it softer even after years. 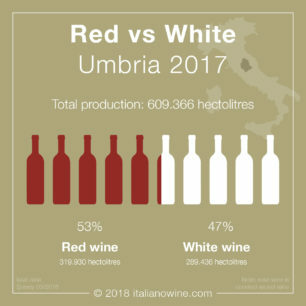 We must resist opening a Barbaresco DOCG bottle just when is is put on sale, because we would risk finding a wine too rough and poor in softness; it is better always wait a few years to taste it at the top, letting its intrinsic and great elegance come out. It goes well with structured meat based dishes like roasts, game, braised meat, with truffle or mushroom based first courses. Also suitable with seasoned and spicy cheeses.